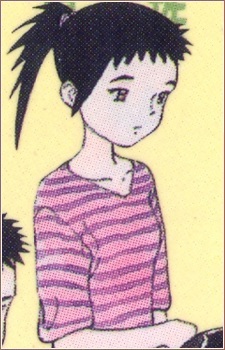 Mamiko is a mysterious girl with cold eyes who Sudo took under his wing when he found out she had a shadow dragon, though it is never clear how he discovered her. She does not like to wear clothing and often considers everyone around her inferior. Sudo eventually enrolls her at Banda Academy with Shiina and Satomi.